Apple’s iOS 6 is right around the corner, which means we’ll soon get to take the new Passbook service for a spin. Partners for the new application have been signing up steadily, and ticketing startup Eventbrite is the latest to jump on board. Eventbrite, which earlier this year hit $1 billion in ticket sales, announced on Tuesday that it is planning support for all event tickets for iOS 6. Integration should be complete by late September. The company has seen continued growth this summer, as its target for gross ticket sales this year is now at $600 million, up from $500 millionin June. More than 500,000 events have come through Eventbrite’s platform this year, and it has sold a total of 72 million tickets since it started out. Eventbrite has raised a total of $80 million on its way to disrupting online ticketing, and, as of a few months ago, it still had more than $50 million in the bank. CEO Kevin Hartz told TNW in June that the company plans for its next capital raise to be an IPO, though it has yet to announce specific timing. 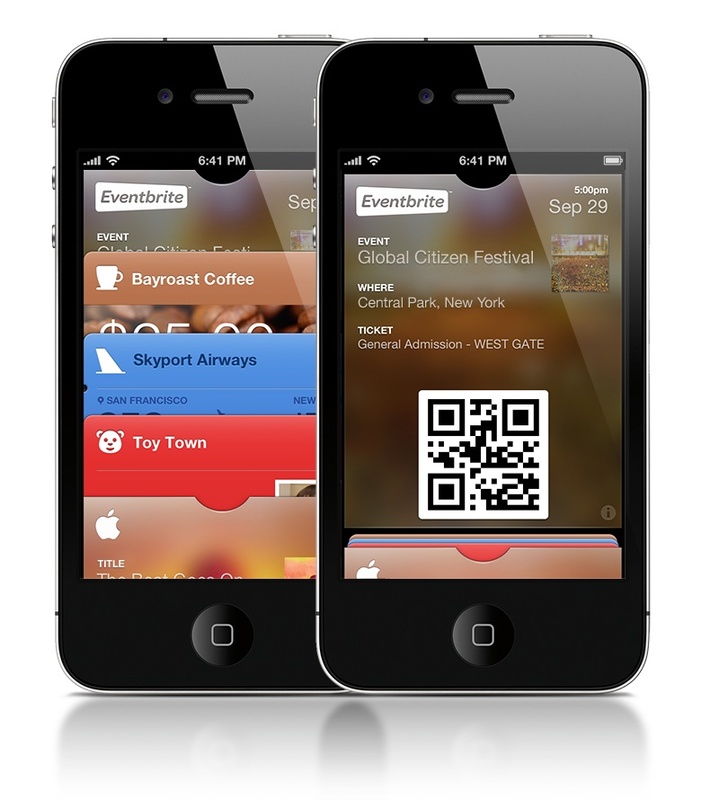 Passbook was announced in June at the Worldwide Developers Conference and has been built in to iOS 6, which arrives on Wednesday. The application is meant to store boarding passes, membership cards and tickets in one handy digital place.